Muscle Strain Overview A “pulled” or “strained” muscle is no laughing matter. A muscle strain is a “soft tissue” injury. It is commonly caused by over exertion or strenuous activities of muscle groups that have not been conditioned to exert and withstand the great force(s) that one sometimes finds necessary in life. It hurts, it’s debilitating and it’s costly. Therefore, knowing home treatment and care of muscle strain is very important. It is equally important that one learns how to prevent muscle pulls or strains through proper conditioning and training. Anyone can “pull” or “strain” a muscle during the course of a normal days activities. A severe muscle strain can result in a “muscle tear” or “rupture”. The tearing of muscle tissue can also damage the small blood vessels (capillaries) causing localized internal bleeding (bruising or hematoma). Pain associated with a muscle pull is due to inflammation of damaged muscle tissue that puts pressure on the nerve endings of the injured area. Athletes, one may think, would be the persons most susceptible to muscle strain, but in fact, it is non-athletes that far more often end up at the doctor’s office or hospital seeking muscle strain treatment. This may at first seem odd to you, but, if you think about it, it’s only logical. 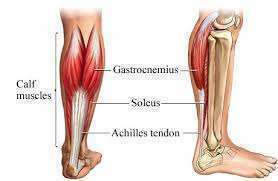 Athletes are trained how to protect their muscles from excessive strain and they are taught proper treatment of muscle strain so as not to further damage their muscles when a soft tissue injury does occur. 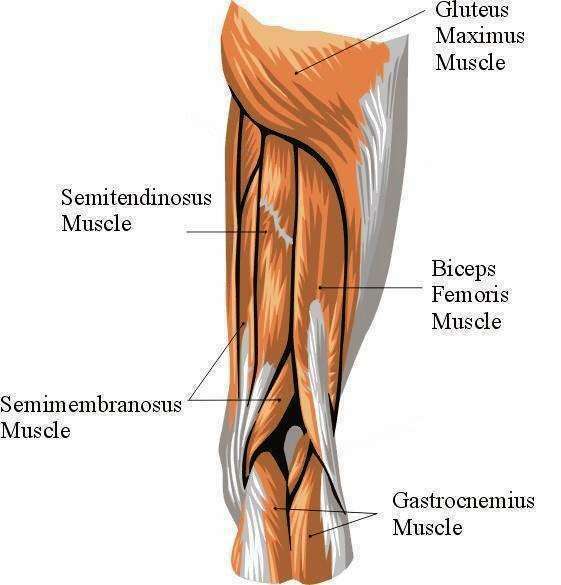 So here are the basics of how to identify muscle strain and the treatment of said strain or soft tissue injuries. Protect the strained muscle from further injury by abstinence. Ice the muscle area (20 minutes every hour while awake). Ice is a very effective anti-inflammatory and pain-relieving agent. “Soft” ice packs, such as packages of frozen vegetables or “blue-ice”, applied to the area will help decrease inflammation. Compression can be a gently applied by using an elastic bandage or gauze with tape. This will provide support and decrease swelling. Do not wrap tightly. Elevate the injured area to decrease swelling (i.e. Prop up a strained leg muscle while sitting).